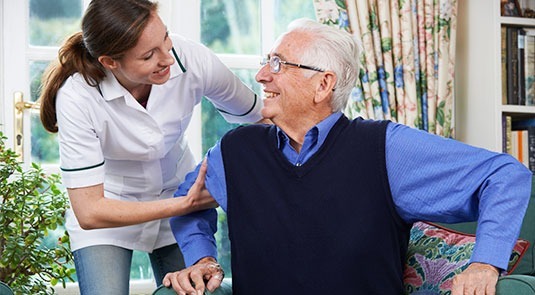 When you need around-the-clock-care, we can connect you with a caregiver who can stay in your home 24 hours a day for several days, weeks, or even months at a time. With a live-in caregiver, you have someone close by to help you, no matter the time of day or day of the week. Keeping your home clean and safe is critical to your overall safety. With a live-in caregiver, your home will stay in tip-top shape. Your live-in caregiver will make sure you can live life to the fullest by providing support to you and your family.